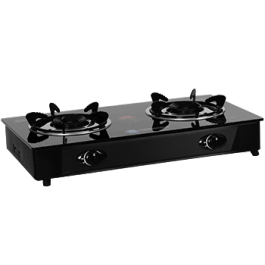 7mm tempered safety glass: The 3-burner glass gas cooker is equipped with 7mm tempered glass for double safety protection. 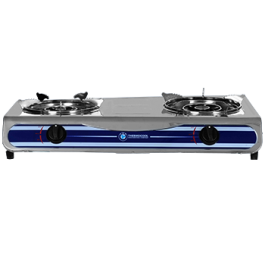 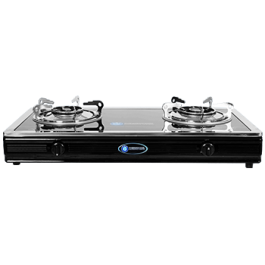 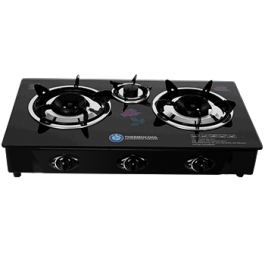 Auto Ignition The Auto Ignition burner on this 3-burner glass gas cooker helps save energy because you need less gas to light up your burners helping you reduce your gas costs. 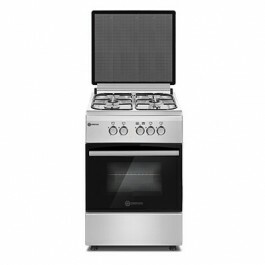 Strong, durable pot support: The pot support on this 3-burner glass gas cooker gives you the assurance of stability as you cook and helps you minimise spills and messes..
Easy Stain Removal: The glass surface on this 3-burner gas cooker allows for easy stain removal saving you time and minimising how much surface cleaner you need.